for $210,000. The lot size is 261,360. 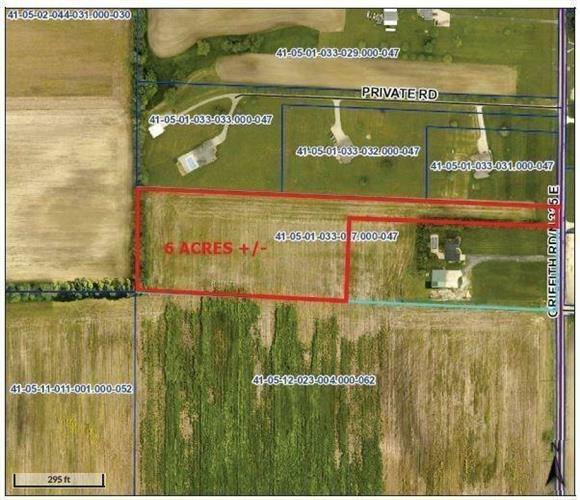 Perfect 6 acre lot located in the heart of Clark Township. This lot is ideally situated to build your dream home. Close to the interstate and all of the shops, dining and entertainment that Greenwood has to offer. 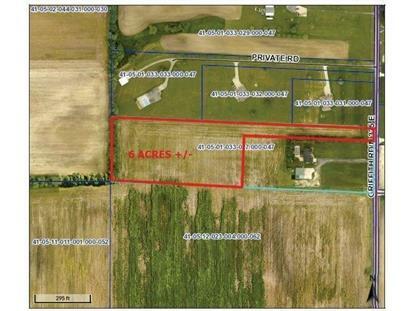 Property can be divided into two separate 3 acre parcels.